Furyu Corp and Spike Chunsoft announced at GDC today that Crystar is coming to the West on August 27, 2019 for PlayStation 4 and Steam. 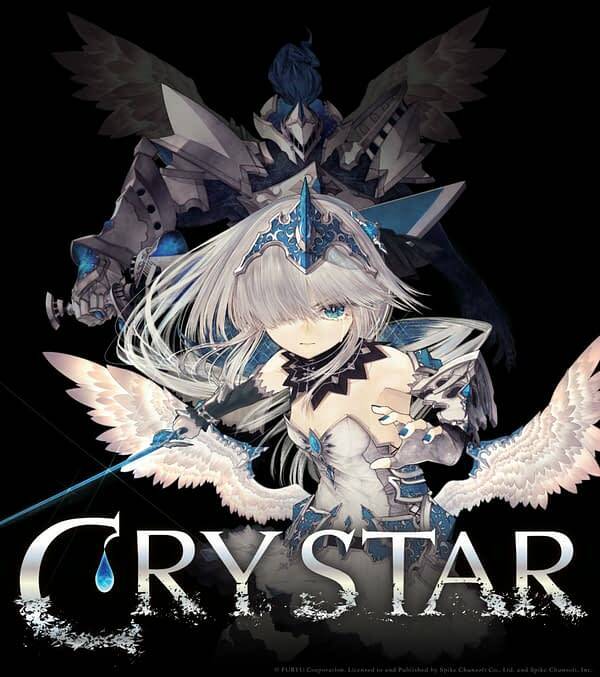 Crystar will be released in the West fully localized with English text and audio, though you can still choose to listen to the Japanese audio if you like to play subtitled games. The standard edition will include the Summer Collection Costume DLC, while pre-orders for the Day 1 Edition for PS4 will include a mini-artbook illustrated by character designers Riuichi and ntny.